Let’s all raise helpers and environmentalists, doesn’t that sound like a great plan? Whether I am a little extreme or you’re with me, these Earth Day Theme Preschool Activities are a great place to start. 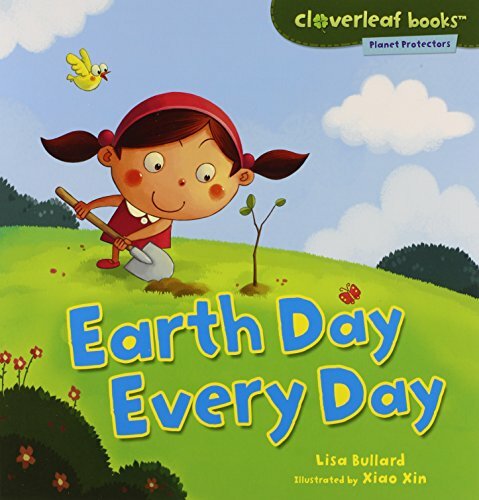 Earth day can be celebrated and learned about all year long. 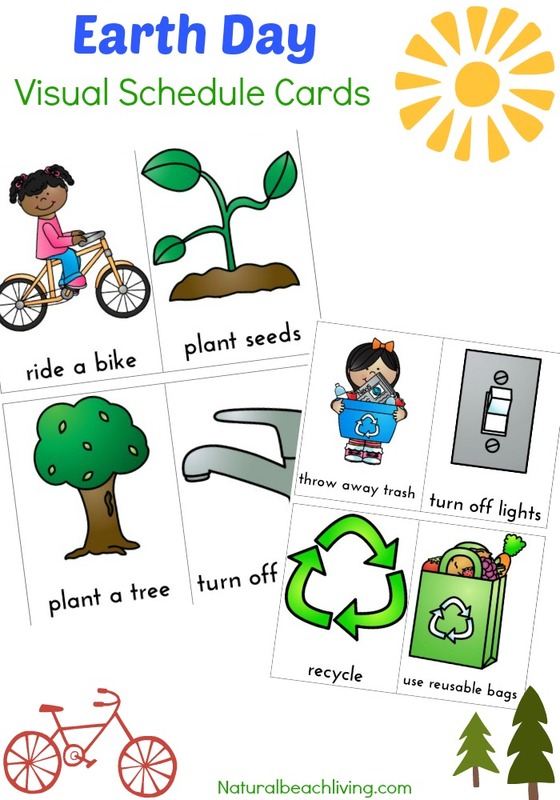 So whether you decide to add a few of these Earth Day printables and Earth Day crafts to your preschool day or you take it to another level and pledge to work each day towards a better environment. You can do this! 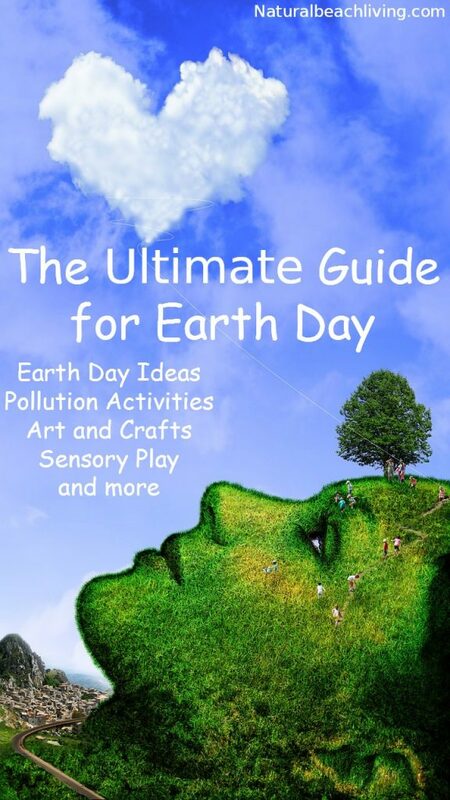 Have fun with these amazing Earth Day Activities. Being a good role model and teaching children how they can make a difference will ultimately benefit everyone in the future. 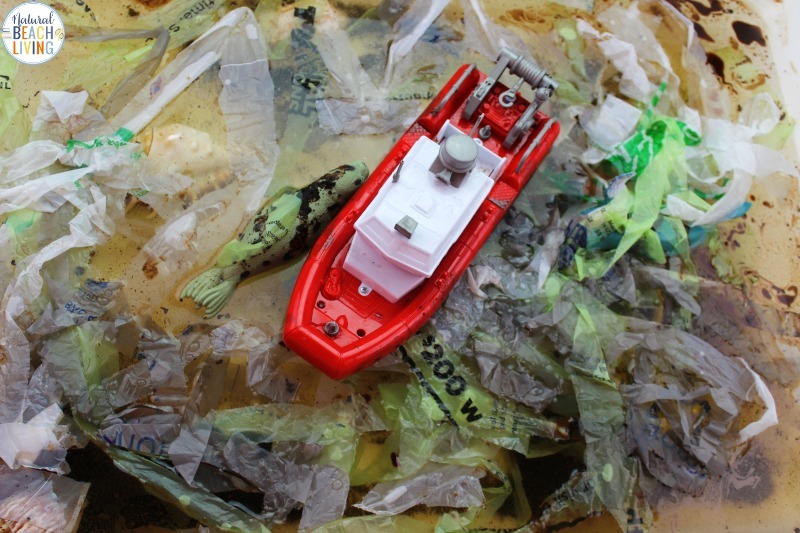 You can start by grabbing these Earth Day Activities Preschool & Kindergarteners Love. 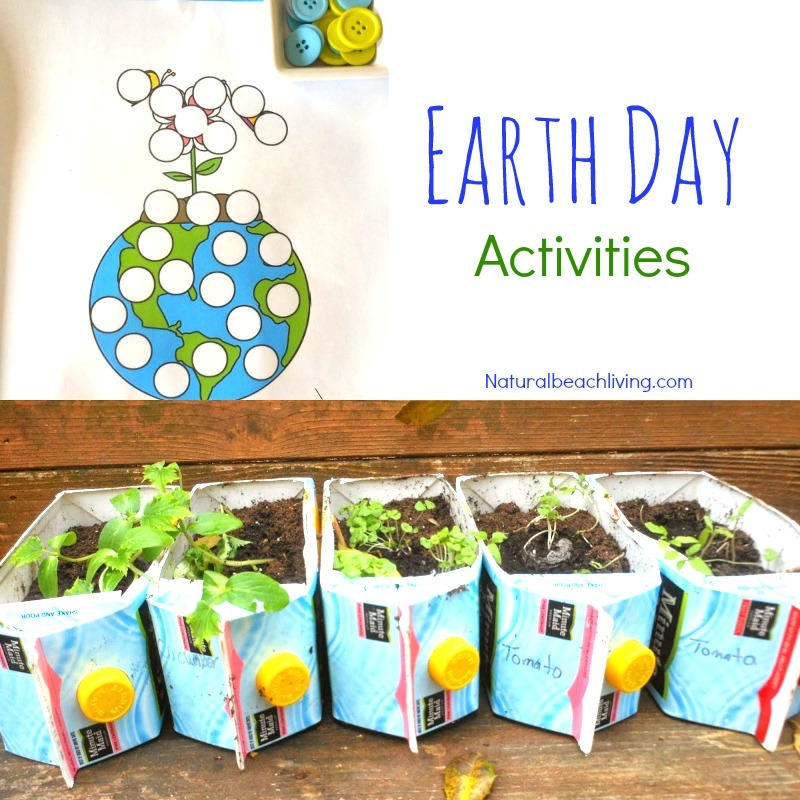 A Free Printable Pack perfect for hands-on learning with an Earth Day theme. 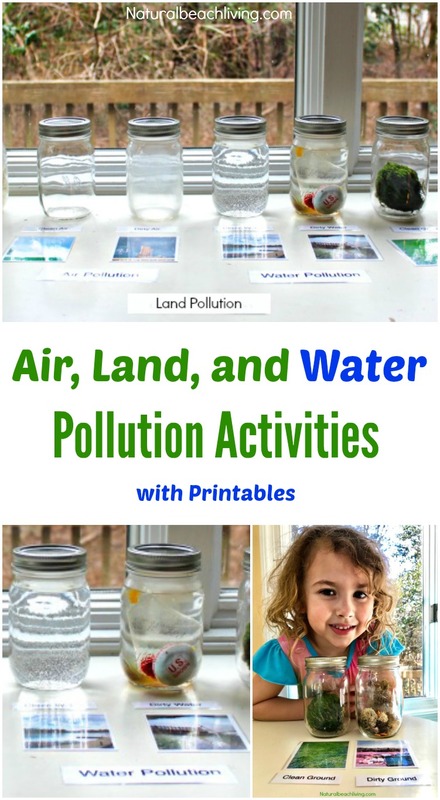 Teaching Kids About Pollution – Air, Land, & Water Pollution Activities & Printables – It’s a serious topic but shared in a lovely and easy to understand set-up. To help your days run smoothly grab a set of Earth Day Visual Schedule Printables. Learn about Recycling, Going Green, and Growing your own food with Upcycled Containers Here. Salt Dough Necklaces and Keepsakes. 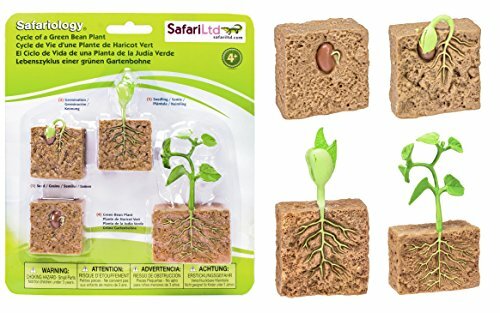 Give these as gifts or wear them all year to show how much you love the Earth. Hop over here for an Earth Day Slime Recipe. A fun sensory play idea for Earth Day or any Earth theme unit. 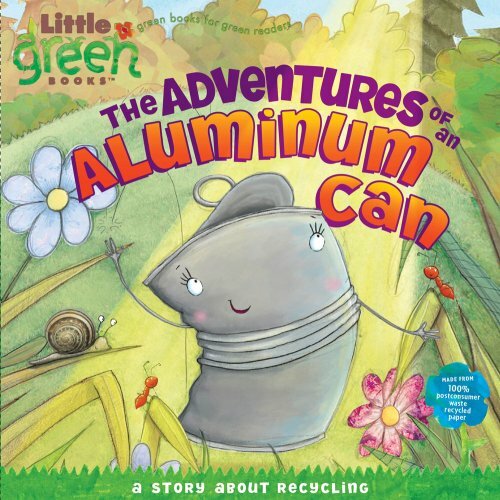 While your children are learning about Earth Day, fill your book basket with a couple of these great books. Click the image to find out more about each book. Earth Day Discovery Bottles would be on my shelves all year long. They are amazing! See how to make your own Science and Sensory bottles here. 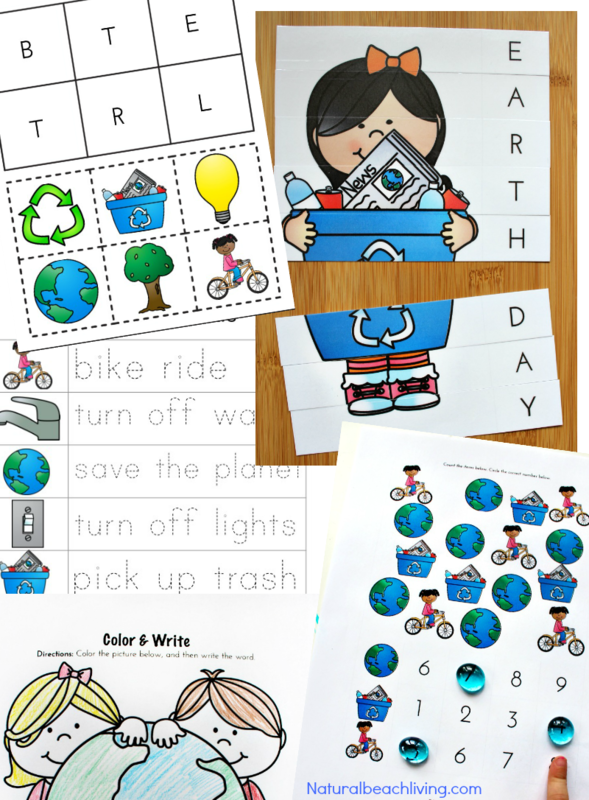 Free Earth Day Theme Preschool Printables for your homeschooler or class. I love the fun pictures used in these printables, they are sure to make the kids happy. You’ll find great Montessori Inspired Earth Day Activities on Living Montessori Now. 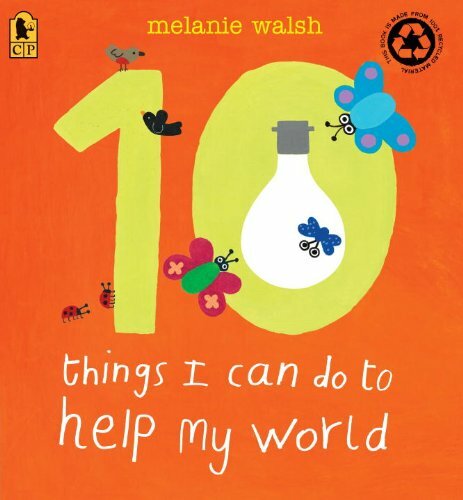 Lots of Earth Day Printables and Tray ideas for your preschoolers. 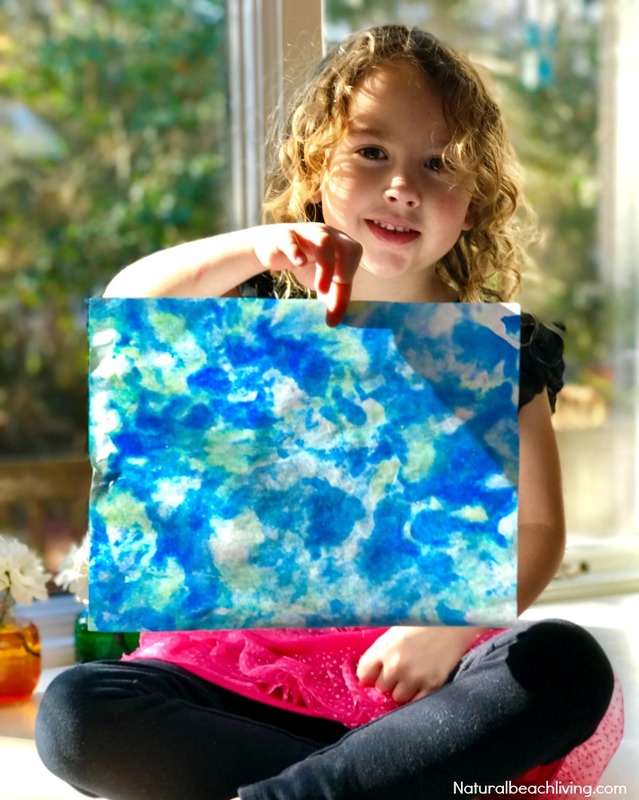 Make Homemade Seed Paper with your preschoolers. 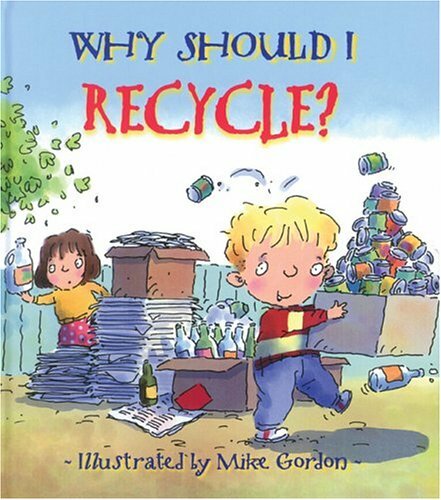 A great activity that teaches kids about recycling, plus it’s perfect for any spring day. 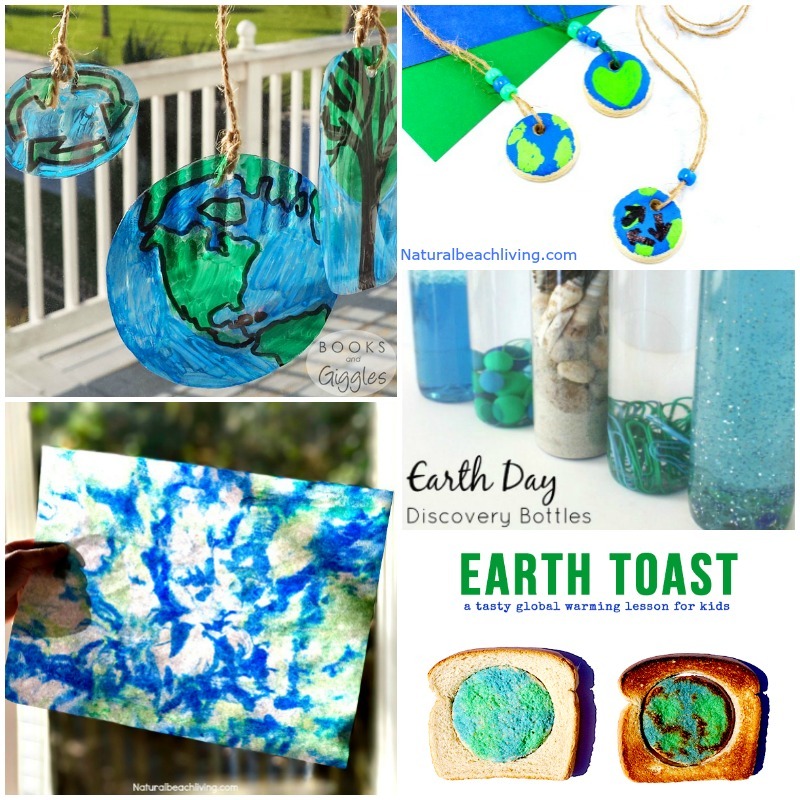 These Earth Day Upcycled Suncatchers would make a great craft activity. Hang it in a window to show your support for Earth Day. 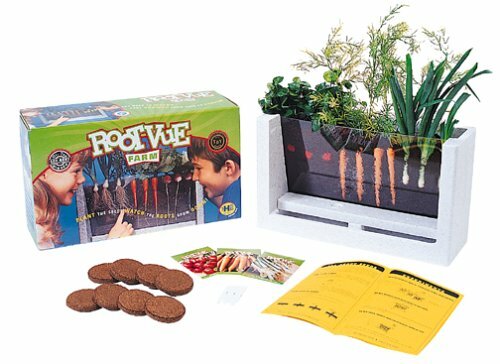 Teach the kids How To Build Your Own Vermicompost Factory with this great tutorial from Ever Change Productions. 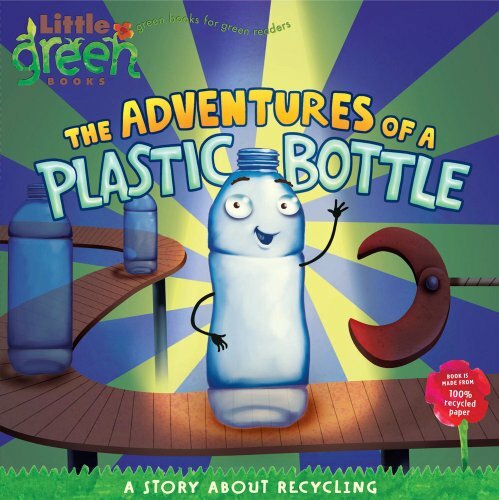 How cool would it be to Make Recycled Paper with your preschoolers?! I love this idea and totally adding it to our to-do list. I can totally see this Recycled Earth Day Art hanging around our sunroom. It’s gorgeous and such an easy project. Earth Toast: A Tasty Global Warming Lesson for Kids, such a fun approach to a serious topic. I haven’t figured out who likes these Earth Day Do-a-Dot Printables better, me or the kids. Do-a-Dot Paints are just so much fun. These DIY Earth Moss Balls are Gorgeous! 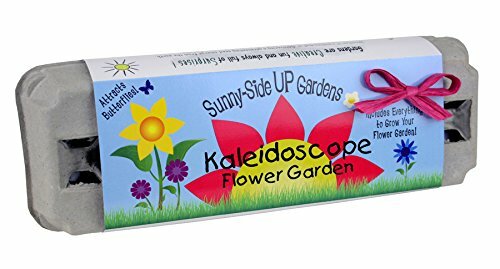 A craft nature inspired craft to do with your kids. Plus they look so pretty hanging. 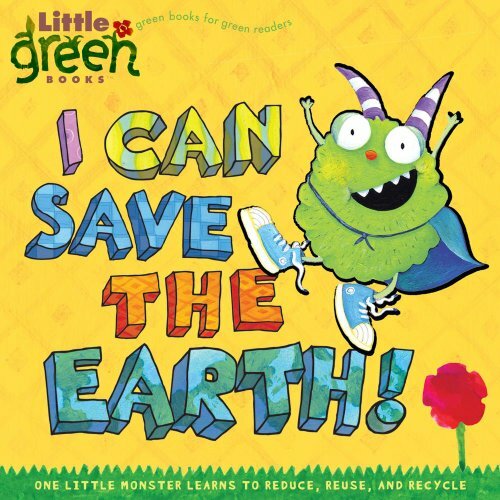 Add a few of these Earth Day songs and Circle Time Rhymes to your days. Inspire your children through singing and finger plays. Teach your children the importance of planting trees. Let’s all raise helpers and environmentalists. You can Enjoy Earth Day Theme Preschool Activities any day because Earth Day should be celebrated every day, don’t you agree?